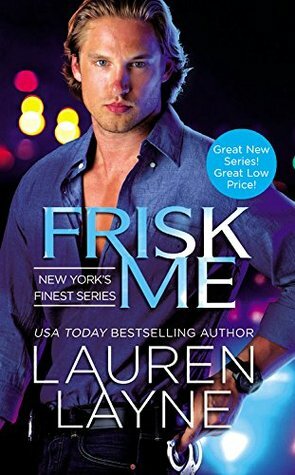 The Book Review: Frisk Me- New York's Finest Series- by Lauren Layne- Only 99 Cents For a Limited Time!! Frisk Me- New York's Finest Series- by Lauren Layne- Only 99 Cents For a Limited Time!! 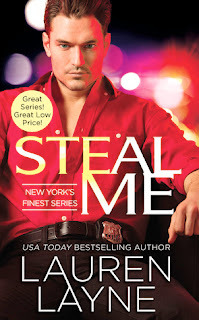 Lauren currently lives in Chicago with her husband and plus-sized Pomeranian. 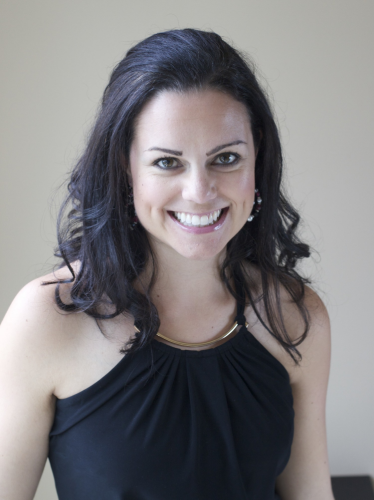 When not writing, you'll likely find her running (rarely), reading (sometimes), or at happy hour (often).